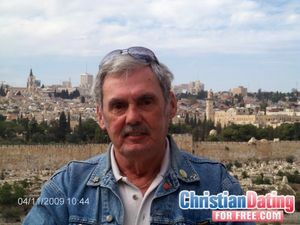 Meet Daventry Christian Singles (CDFF) Christian Dating For Free. Daventry Christian dating. Meet quality Christian Singles in Daventry, England. Christian Dating For Free (CDFF) is the #1 Online Christian service for meeting quality Christian Singles in Daventry, England.